To celebrate the Democracy Day we (UrBizEdge Limited) are offering every Nigerian (and non-Nigerian too) free consulting services. If you've got any not too complex task or need a short virtual class/training we would be glad to help you for free. If the political and economic circumstances in the country are not making you happy, then let us be the silver-lining around the clouds. We want to be the rainbow -- to give you something memorable and refreshing -- this period. The offer starts from today and expires on 30th of June 2018. And you are only permitted to contact Hannah on 0802-118-0874 and hannah@urbizedge.com or Emmanuel on 0908-482-5064 and emmanuel@urbizedge.com to take advantage of the offer. If you call or email Michael, he's going to bill you and pass the work to them. So get same results but pay nothing. And the whole Democracy Day promo doesn't end there. We are organizing a hugely subsidized beginner Excel class to take place in the month of June 2018. A two days class but taken at a pace and level that is perfect for beginners. We will provide our usual high quality training materials, tea break, lunch break and after training support. But rather than charging the standard fee of N100,000 we do for our regular In-depth Excel master class (often with some discounts) or the N60,000 we charge the companies sending many participants for a custom beginner class; we will be charging a token sum of N25,000/participant without cutting down on the hard copy materials, lunch, tea break and after training support. If you know someone who should take advantage of these offers, kindly forward them this details. Once again, happy democracy day! 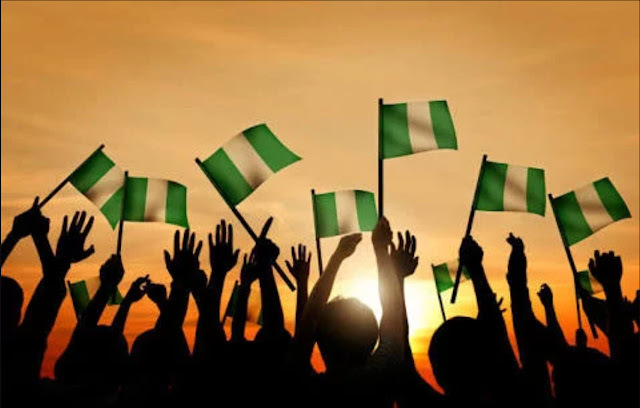 Long live Nigeria! Long live you! Long live me! Long live Excel!